When I was obese, I didn’t seek out activities that required exertion. The local high school football field is built on the side of a large hill, ergo, I didn’t go to many games. 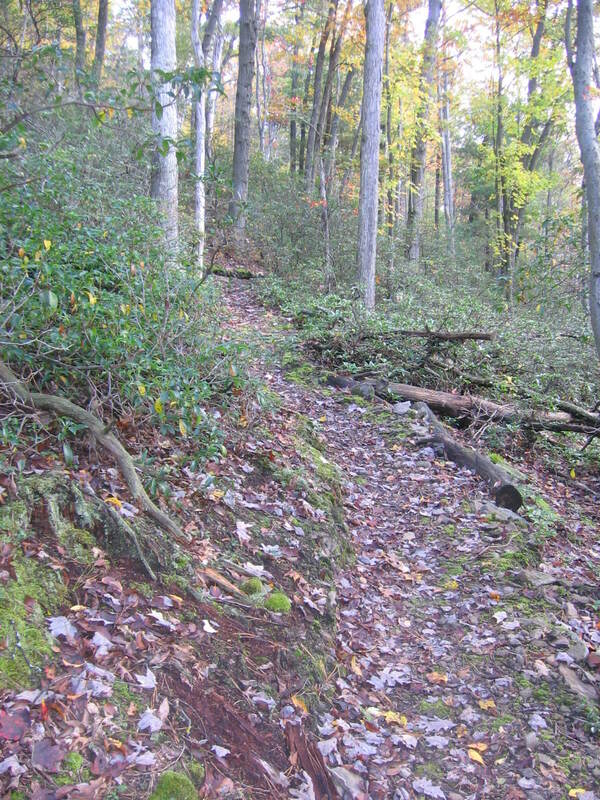 Cook Forest State Park and Allegheny National Forest were beautiful places…to drive through. I even avoided sporting goods stores and bought tennis shoes online just so I wouldn’t be reminded of all the things I couldn’t – but deep down wanted – to do. Within that mindset, I definitely wouldn’t have noticed a new sign along the road for a North Country Trail trailhead. 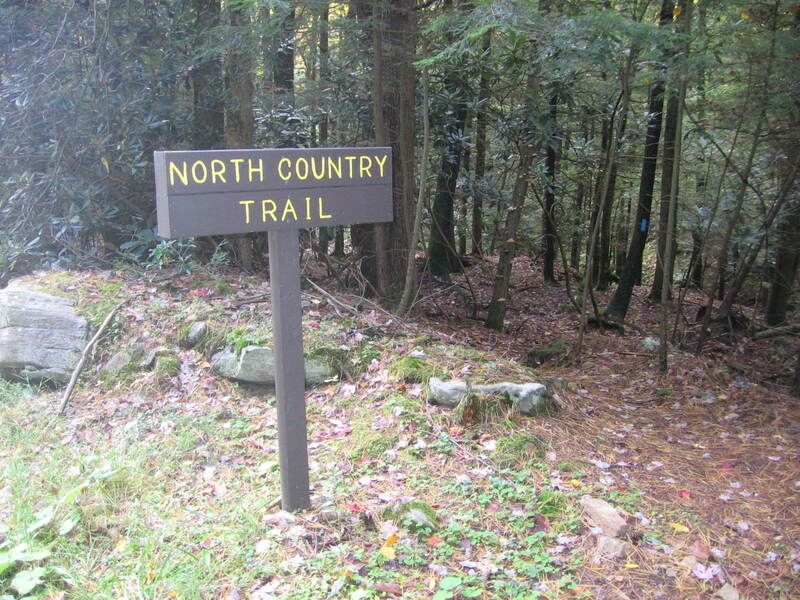 I wouldn’t have even wondered what the North Country Trail was. 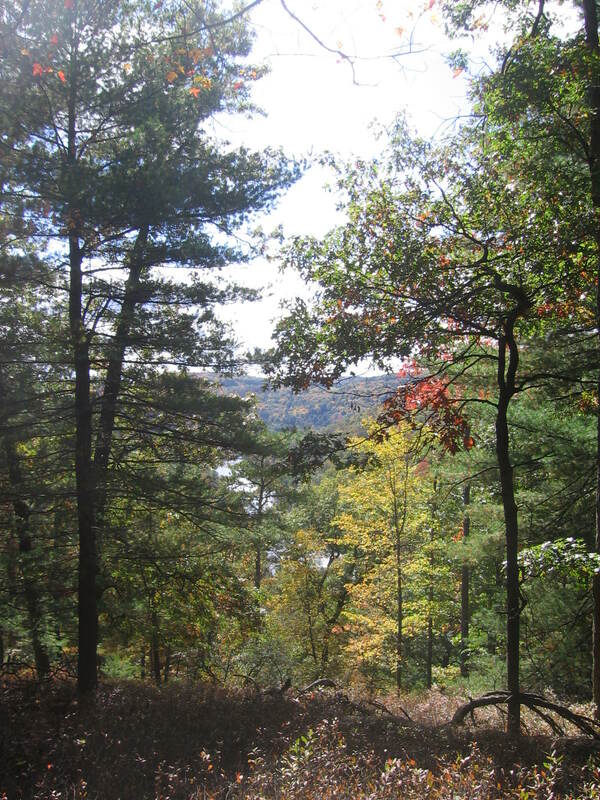 Whenever I saw or heard the word “trail” I’d immediately recoil knowing my back, knees and lungs couldn’t handle a hike, even though I longed to see the forest from a place other than my car. Am I, like, the last person in the northern midwest/east to know the North Country Trail existed? 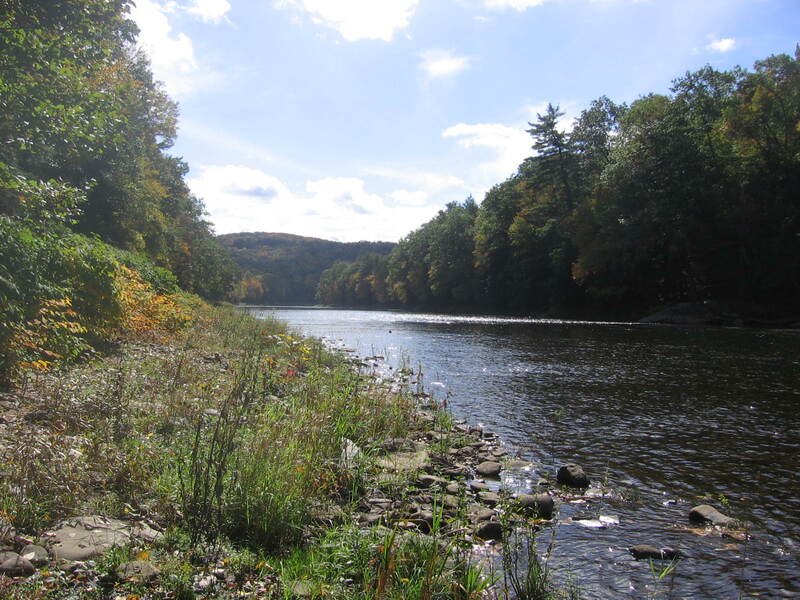 It’s a huge national trail extending 4,600 miles from North Dakota to New York, so if you live in North Dakota, Minnesota, Wisconsin, Michigan, Ohio, Pennsylvania or New York, there’s a North Country Trail trailhead in your state. Raise your hand if you knew this and shout “hellya!” if you’ve hiked a part of it. I’m all over this North Country Trail thing and ready for the next leg, hopefully before the snow falls. I’m even considering planning a long weekend next year around the trail and hiking it for hours at a time. Me. Lynn Haraldson-Bering. The woman who just five years ago sat on the sidelines while others went swimming, played softball, rode their bikes, or hiked. To commit vacation time to physical exertion? That’s about as opposite of my former attitude as I can get. This entry was posted in Uncategorized on October 14, 2009 by Lynn Haraldson.